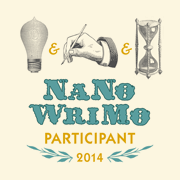 Over 15 In Under An Hour: Book Reviews. In an ode to what this blog use to be, as well as the ridiculous number of books I have read over the past couple weeks, I am going to be doing 16 quick book reviews in as little time as possible. 1, 2, 3, go! 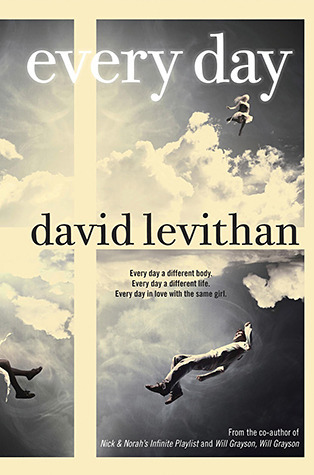 Told from the viewpoint of A, a gender nonspecific soul or entity that lives in another body every day, David Levithan unfolds a tale that proves how vital memories to existence, the ways in which uncertainty and constant fluidity can affect the psyche, and the complexity of human relationships. The book is well written, simple to follow, and truly causes the reader to question the importance we place upon arbitrary events and ideas each day. 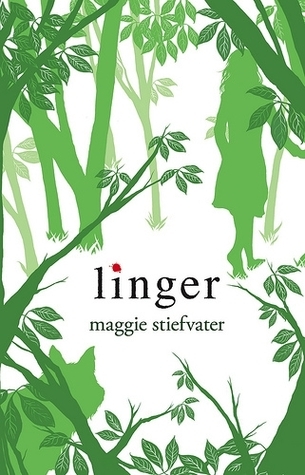 I cannot find words that can truly describes the depth of human emotion that this book portrays and brings out in the reader. If you have been on the Internet the past few years, and most particularly on Tumblr, then you know that hearing about this book (the first of a series) has been unavoidable. Personally, I avoided reading it for quite some time simply because the fans grated on my nerves. 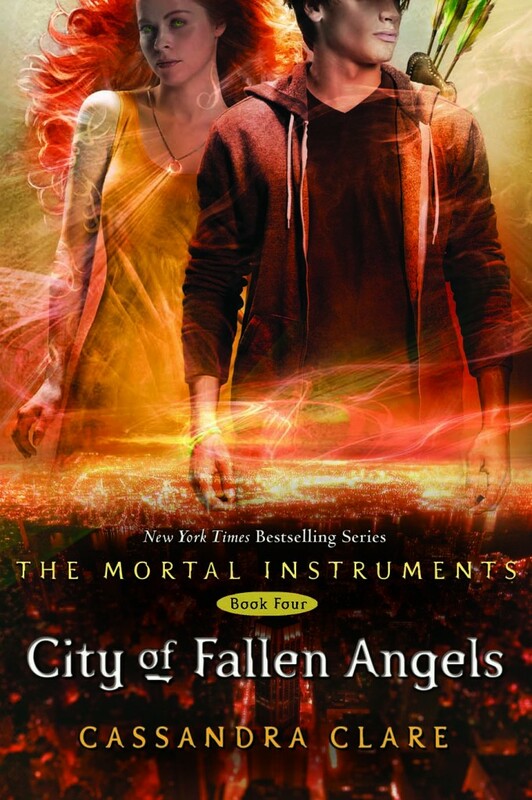 However, now that I have read it, I entirely understand the excitement over every word Cassandra Clare has written. 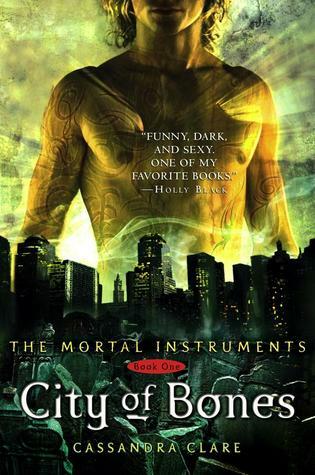 In City of Bones, Clare develops a world in which vampires, werewolves, demon hunters, fay, warlocks, and so many more creatures exist in plain sight, yet without anyone outside of the world itself truly being able to see. 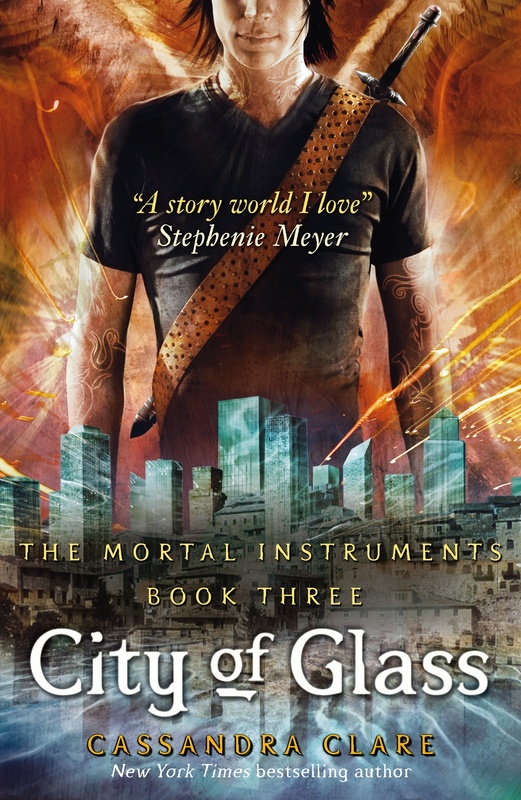 The primary character, Clary, has been part of this world since birth but she has not seen it until now. 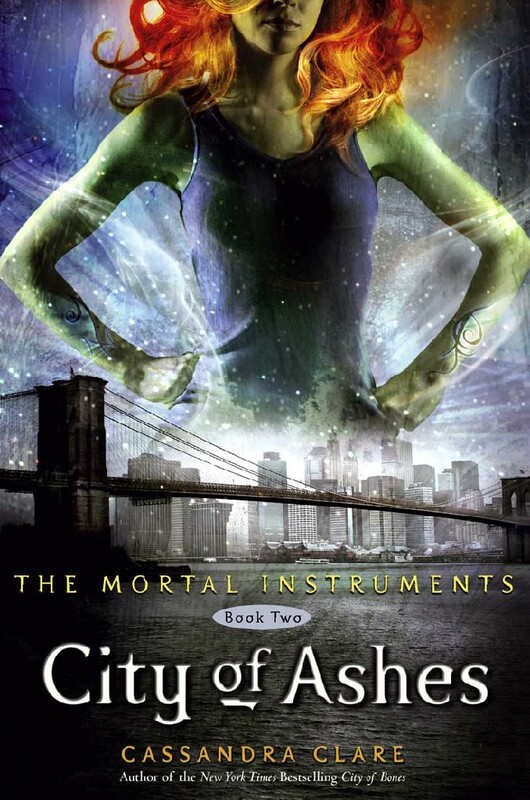 City of Bones follows Clary’s discovery of this second world that envelops her more obvious and mundane one, and how those two worlds will come to be intertwined. Overall, the book is well written, holds a storyline that is absolutely enthralling, and leaves you wanting more. In the Society, mathematics and science decide almost everything. Who you marry, what work you do, where you live, and even who will be your family and friends. Once those things are established, the Society follows your every movement and decision, breaking you down into a statistics and tracking you through their findings. 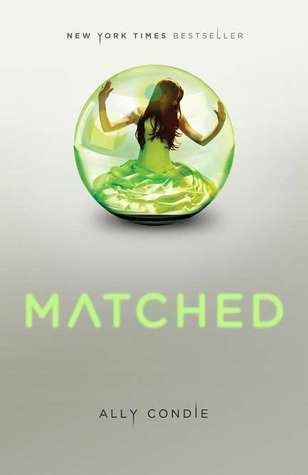 When main character Cassia has her Matching ceremony, where she is to learn who she will marry, something goes wrong (or rather right) and more than one face appears as her match. This leads Cassia to question her character as well as that of others, as well as to progressively rebel against the rigid structure of the society. This book suggests an interesting yet not unheard of idea of a society in which emotions are rejected as having been the downfall of previous societies. I score this book so highly simply because, for an overdone plot line, it truly felt like a new idea while reading. The character of Cassia is complex, like most people, and that makes her very relatable. 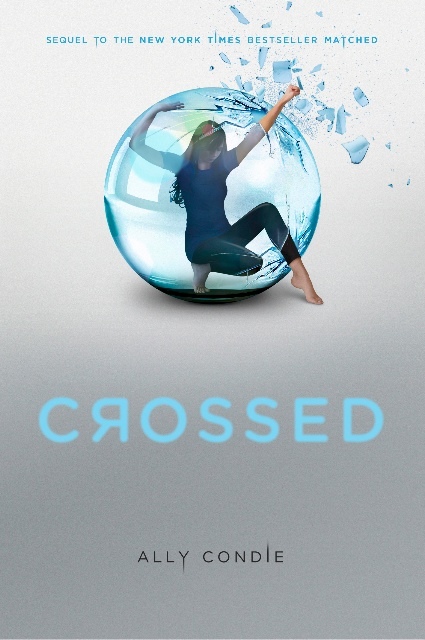 As well, there is Cassia’s absolutely human quality of self-doubt and confusion that is often missing in other young adult novels. I cannot wait to read the next book in this series. I have a bit of a soft spot for books set in the late nineteenth and early twentieth centuries, and this book hit me right in that spot. Quite honestly, the novel gets off to a slow start and I considered putting it down before I had even really begun; however, if you truly allow your mind the freedom of immersing yourself in the upper class of early nineteenth century New York City and all that that lifestyle included, you begin to enjoy it more than ever. The Luxe opens with the funeral of Elizabeth Holland before jumping backward to explain how such an event came to take place. 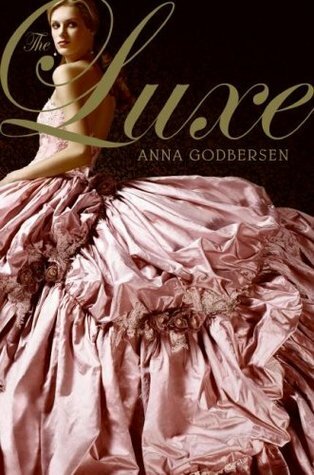 Through this tale, Godbersen addresses the standards and behaviors of upper class society, the idea of familial loyalty, and frequent the necessity of lies in order to live life well. 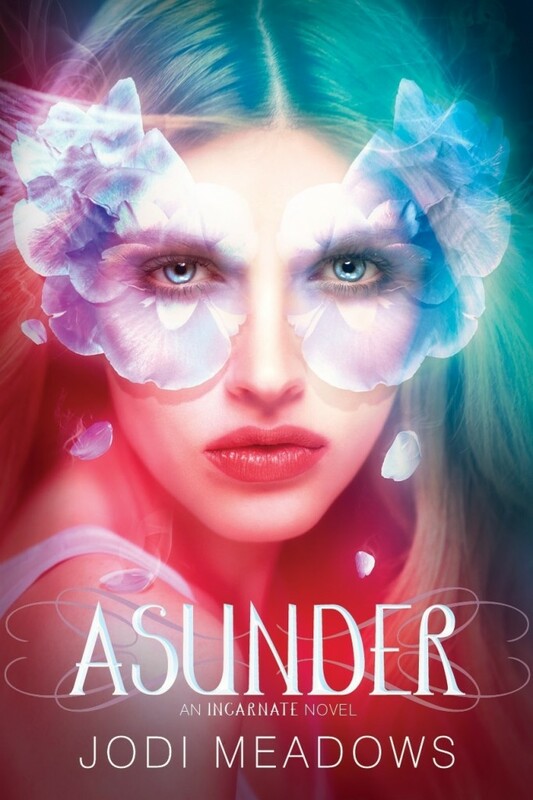 While I will not yet commit to reading the second book in the series as the plot line moved along at a snails place, I might find myself drawn to it simply to enjoy the setting once again. Nikki Beckett has spent a century in the Everneath; however, to the people she use to know on the Surface, only 6 months have passed. 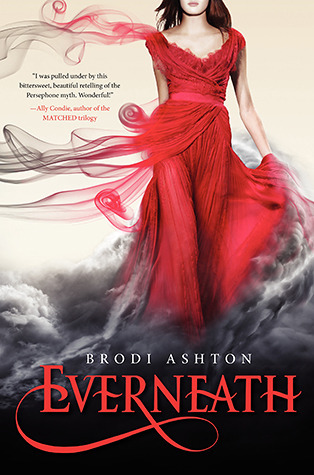 In a modern retelling of the Greek myths surrounding Persephone and Hades, Brodi Ashton successfully translates myth into reality and leaves readers in rapt anticipation of the promised continuation of the trilogy. The characters are generally believable and complex as humans always are, and the overall plot calls to mind questions of where the line between fact and fiction actually lies within myths and fairy tales. Even as the plot becomes more complicated and the dark side to each character becomes apparent, readers will surely find themselves wishing that they could be part of the action. Boarding school. Young love and lust. Poor grades. Unexplained night terrors. 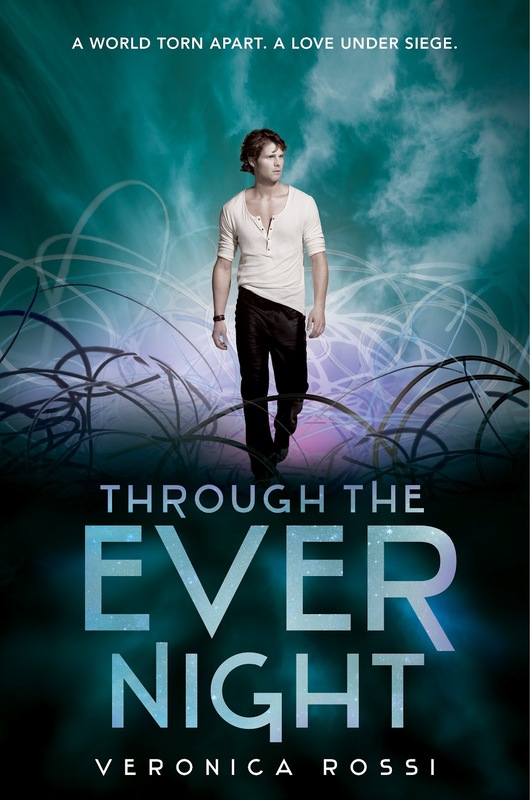 At first glance, this novel seems to be the perfect setup for the average young adult love story, and in the first half of the novel, it fulfills that cliché to a T. However, after quite a bit of typical romance and teenager confusion, the plot truly takes off and questions begin to develop about the main character, Emily Meckler’s, life views, plans, and overall background. I was entirely disappointed in Warman’s inability to tie all aspects of the plot together in order to make a cohesive book; however, the plot did keep me interested enough to read until the last page. 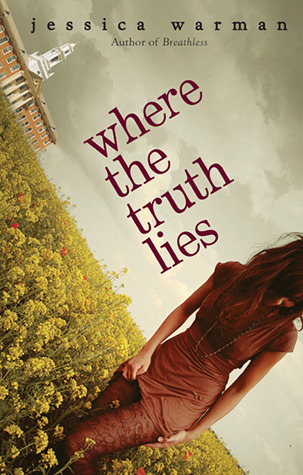 I would not recommend the book unless you want a slow and possibly bad introduction to the world of young adult mystery novels. Written in free/blank verse and spanning over 200 pages, Because I Am Furniture broached the topics of obvious child abuse as well as abuse by way of absolute neglect. The main character, Anke, is the youngest of three children and lives with her mother and father. Anke’s father is physically and sexually abusive to both her older brother and older sister; however, he does not even seem to notice her own existence. Throughout the book, Anke deals with the emotions surrounding her abuse by way of neglect and struggles with the knowledge that she recognizes her father’s crimes but feels that she can do nothing to prevent them. Although I am not usually a fan of blank verse novels, simply because they tend to ramble on, I enjoyed this book and appreciated its abrupt and to the point writing style. Chaltas was definitely not afraid to write exactly what she meant rather than hiding all meaning beneath veils of pointless imagery and metaphors. I cannot see myself reading it again, but if you are prepared for an emotional journey and unafraid to face the darker aspects of being human, I would wholeheartedly suggest it as a quick read. 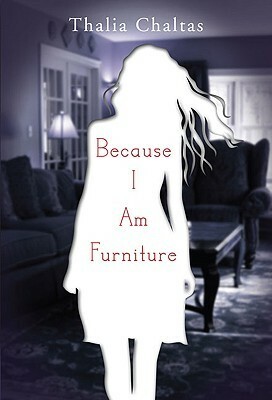 Ana lives in a world where everyone is a reincarnation of a soul that has existed for thousands of years. That is, everyone except her. When Ana was born, her soul was entirely new, and the soul that should have been reincarnated into her body simply ceased to exist. 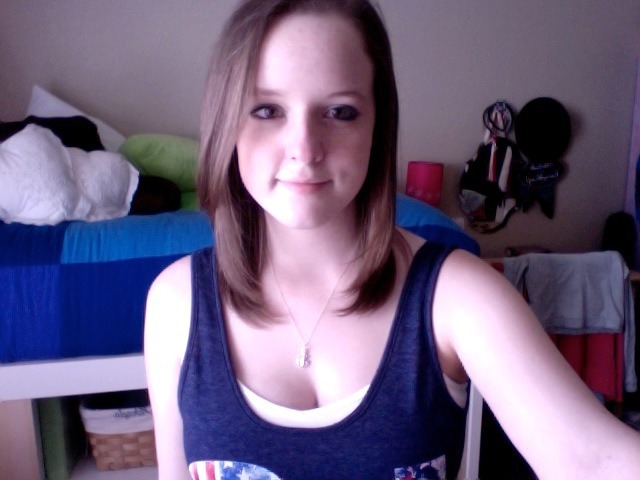 To some, that makes her a No Soul, and to others a New Soul. This book follows Ana as she attempts to unravel the mystery behind her own existence with a little help from a kind old soul known to her as Sam. The aspect that intrigued me most about this book was that I have never seen something written about reincarnation that was so believable. From the very first page you want Ana to find some assurance of her existence and you want to defend her against every evil that crosses her path. Your heart truly beat and bleeds for Ana. I get attached to characters, but this sort of attachment was on a whole other level and I will stick by her until Meadows brings the trilogy to the very end. Okay, I have to retract what I just said. I got attached to McGarry’s characters of Echo and Noah as well. Essentially, Echo was involved in a family tragedy her sophomore year of high school. After she returns to school with both mental and physical scars of a tragedy that she cannot fully remember, her old relationships and friendships become either seriously stressed or entirely disintegrate. Echo is desperate to remember the event that her mind was so desperate to forget. At the same time, the character of Noah has been dealing with his own issues. Freshman year his parents were killed in a home fire and, as a result, he and his two younger brothers have been living in foster care. Most significantly, they are in separate foster care and Noah is desperate to reunite the only family he knows. As both Echo and Noah navigate their lives in the aftermath of terrible tragedy, they grow together and learn to rely on each other. Unlike many books in the genre, these two face problems from every angle and it led some realism to the overall relationship. The plot itself was no far stretch from real life and thus made it easier to emotionally connect to these characters that life had so fiercely attempted to break. I am not one to cry easily or frequently and this book made me do exactly that. There are sexual references, some cursing, and other such teenage and life instances, so I would not recommend this book to people who are not mature enough to face those realities. No matter how much I try not to, I cannot help but compare this book and it’s style to that of every John Green book I have ever read. 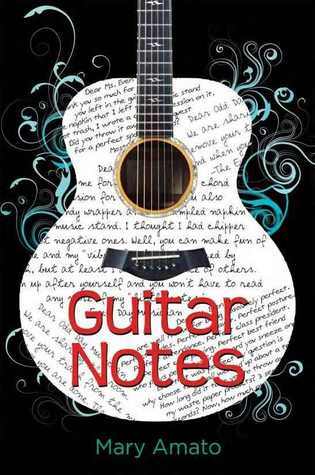 Told from the alternating views of Lyla and Tripp, it is a heartwarming tale of the unlikely union between two different types of musicians. Lyla is a tightly wound cellist who plays by the rules and does as she is told. Tripp is an unstructured guitarist who makes his own rules and feels rather than learns. When the two come to share a music practice room in their high school, a friendship grows between them that is music all its own. 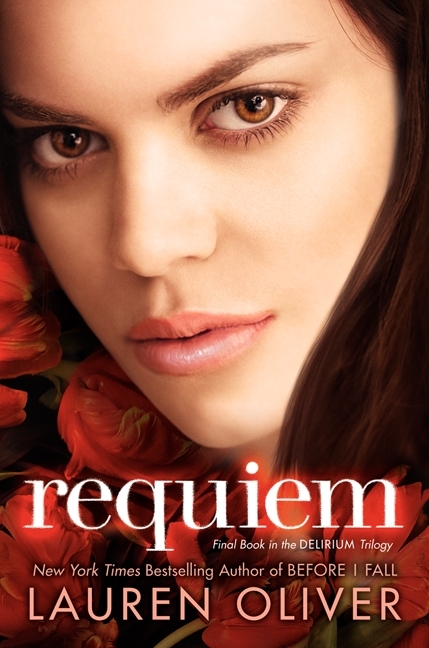 Overall, the plot line moved along fluidly and I found few grammatical or plot related errors. The main characters are dynamic, relatable, and likeable, and I honestly wish that I knew them in real life. It is not a heavy or complicated read, nor is it going to drastically change your views, but it will definitely call your attention to aspects of life that you had simply grown apathetic to and forgotten to notice. Also, as a plus, Amato quite literally included guitar notes in the back pages of Guitar Notes…play on! I know that I am going to sound pretentious in this review and I just cannot help, so why should I try? 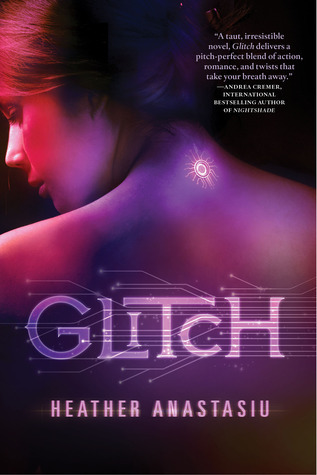 Glitch is a book that seems to have been written straight from the depths of my mind, and quite honestly shares a remarkable number of similarities to my own novel that hides amongst the folders on my Macbook. In short, Zoe lives in a technological and mechanical world known as the Community. In the Community, all emotions have been rejected and society is driven by implanted chips which break down life into simple and harmless tasks. Every day is the same and every one is the same. When Zoe’s chip begins to glitch and she gets a glimpse of how world is without the rose-colored glasses of the Link network, Zoe becomes curious about the rest of world and how different life could be. In addition to this mental clarity, Zoe also learns that her glitch is due to her own mental development of telekinetic powers. Zoe struggles to control these newfound powers and remain in the only society she knows, all well longing for something more. I will not say much about this book simply because I could go on about it for hours; however, I will say that I found the plot line to be wonderful albeit the pace was rather slow. Regardless of the pace I stayed up all night turning pages and have not regretted that loss of sleep at all. I cannot wait for the second book and the resolution to a well placed but purely evil cliffhanger. Kudos to Anastasiu for keeping me waiting. After finally reading this piece, I wish that I could slap every person who told me that it was precisely like Twilight. Okay, the plot does involve wolves who shape shift into humans, but the similarities end there. 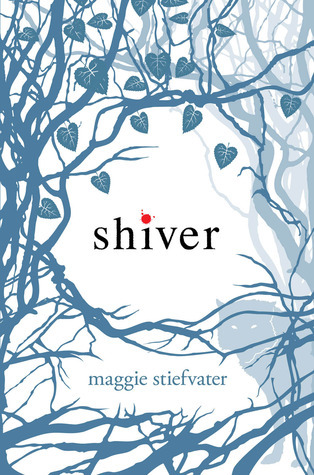 Shiver is the story of girl named Grace who was attacked by wolves year before but retains no fear of them. In fact, Grace believes that there is more to them than meets the eye and she even calls the wolf with the yellow eyes her own. 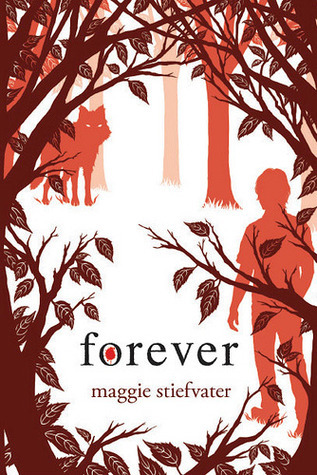 When Grace finally comes to meet the boy, Sam, who exists with the yellow eyed wolf, her life is changed forever and she is ushered into a world and life that she never would have dreamed about. Overall, I found the romance between Grace and Sam to be incredibly endearing and a topic of which I do not believe I will tire. 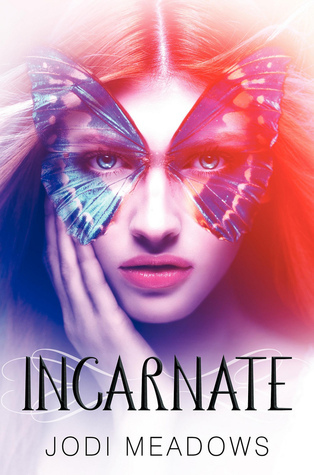 While I can understand how this novel would not appeal to some, as paranormal romance novels often do not, I would urge readers to give it a shot. 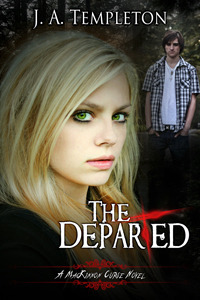 It is a prime example of well written paranormal novels that go beyond clichés and actually navigate a suspenseful plot. The MacKinnon family is legend in this Scottish town and even the newest residents, an American family that includes main character Riley Williams, cannot avoid being affected by the MacKinnon’s tale. 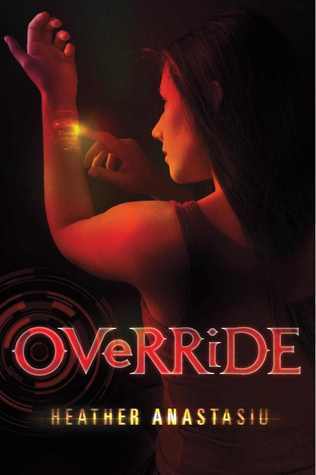 After living through an accident that killed her mother-the event which led the family to movie across the globe-Riley has developed the ability to interact with ghosts. Within moments of moving to Scotland, Riley meets Ian MacKinnon, the ghost who use to inhabit the castle near her own residence. 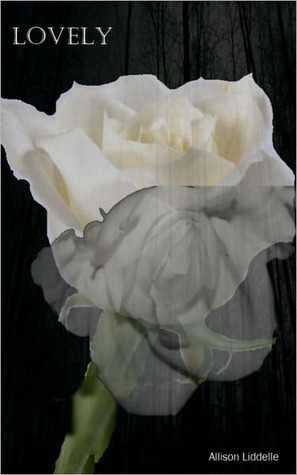 As the tale develops over three books and a novella, Riley comes to terms with her ability to talk to ghosts as well as the event which led to the ability. I generally do not expect much from ebooks, particularly when the first in the series is free, but I was pleasantly surprised by Templeton’s writing abilities. While the storyline sounds as though it would follow the cliché “ghostly interactions and becoming a median” plot line, it is executed in such a way that it feels new. Not only does the plot involve “helping ghosts move into the light” but also a stalker ghost set out for blood, the concept of reincarnation, and the simple confusion of being the new girl in not just the new school but also new country. I hope that Templeton continues writing and perhaps expands even further upon Riley’s character and the MacKinnon curse. I would not recommend the book to anyone who is easily triggered by mentions of self harm or violence, or those whose sensibilities deny the possible existence of ghosts and the like. Alright, darlings, my fingers might fall off so that is all for now. I hope that I have helped you find a few new books to add to your reading list and I would love any suggestions for my own reading list in the comments below or by email. Have fun reading!